The long-awaited return of the tale of little orphan Annie made a triumphant return to Newcastle this week on it’s UK tour. 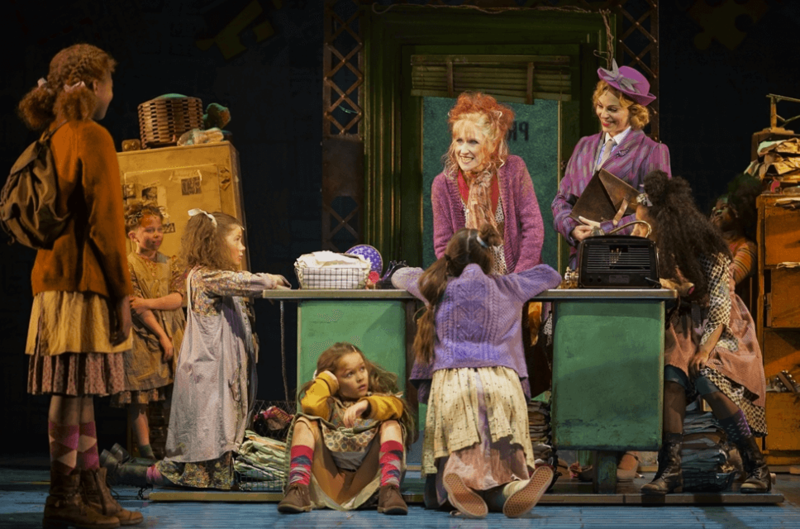 This time it’s the legend that is Anita Dobson in the role of Miss Hannigan, and she plays the role of the grotesque, drunken head of the orphanage were Annie and her friends live. A particular stand out number for me is her solo of Little Girls, it was hilariously portrayed and really made me feel that Hannigan was on the brink of madness. Alex Bourne is fantastic in the role of Daddy Warbucks, the billionaire who wants to adopt little Annie. He is very caring in his role and delivers his lines in a very straight, dry way, that made me chuckle every time. His singing voice is crystal clear and light and very easy to listen to, I could listen to him sing all day. 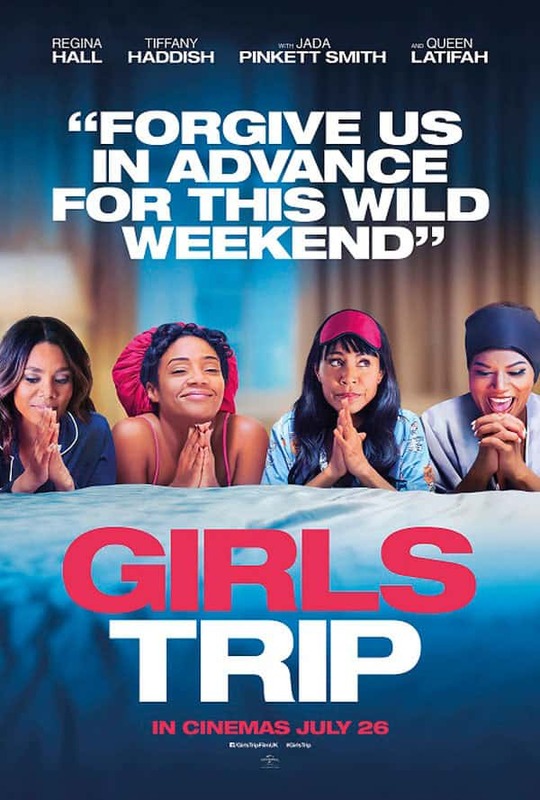 The musical included classics such as It’s The Hard Knock Life, Easy Street and of course Tomorrow, which 11-year-old Taziva-Faye Katsande belts out as if there were no tomorrow. There were also new tunes such as A New Deal For Christmas, You Won’t Be An Orphan For Long, and my new personal favourite, Hooverville. They’re just fantastic numbers that got my toe tapping. The production was made even more amazing though due to the fantastic supporting ensemble, who play various characters within the play, but also by the child actors who make up the girls in the orphanage. You can just tell they have so much fun and their energy and enthusiasm is infectious. Stand out of these by far was little Molly, portrayed by Orla McDonagh. She is the smallest of the girls but I could not take my eyes off her. Keeping up perfectly with the rest of the cast, never once lacking in energy and, for her first professional stage debut, she was completely professional if something went slightly wrong. A little star in the making. Overall the performance was fabulous; a simple set with simple changes, a fabulous cast, and toe-tapping numbers that will allow you to leave the theatre feeling happy and humming them for the rest of the week. One of my favourite musicals I have seen to date.